We have established ourselves as coveted organization, involved in the business of trading a wide gamut of Used Tsudakoma Airjet Loom. These weaving machines are widely used in textile industry for weaving various kinds of fabrics such as cotton, silk, hemp and other blended fabrics. Textile weaving machines offered by us are developed and designed at our vendors base using high grade raw material in accordance with industry laid norms and guidelines. 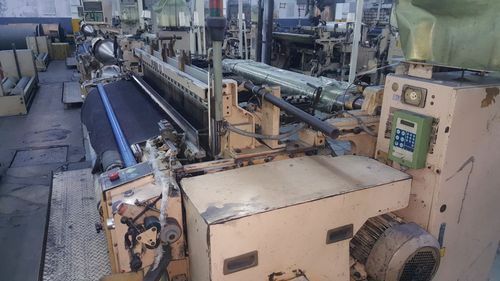 Furthermore, we offer a wide range of machines under this category which includes Tsudakoma Airjet 9100 / ZAX / ZA/ 205i / 209i CAM / DOBBY / JACQUARD 190/210/220/360/390CM. We offer Tsudakoma Airjet Weaving Machine. 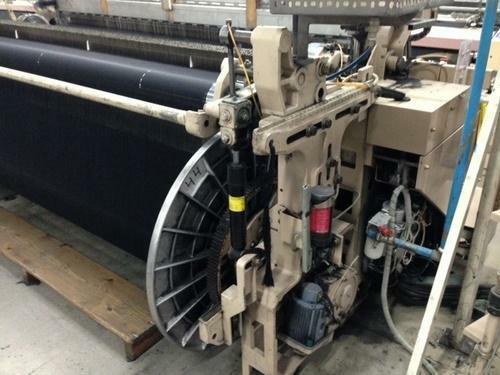 We offer Used Tsudakama Airjet loom 205i. 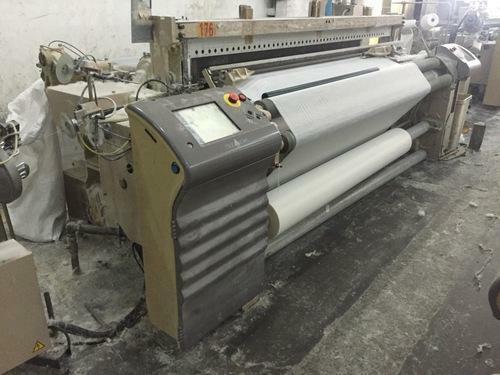 We offer Used Tsudakoma Zax Airjet Loom. Looking for “Used Tsudakoma Airjet Loom”?